Sharpening There are 2 products. Bottle of oil for sharpening manufacturer HU-FREDY. The Wedge Shaped India Sharpening Stone, Medium Grit, combines flat surfaces with rounded edges for sharpening straight and curved edges. 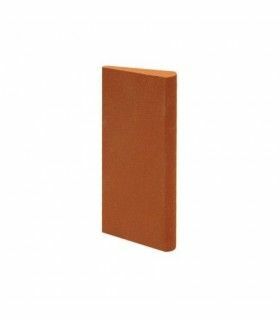 Referencia fabricante SS6 The Ceramic Sharpening Stone, Medium Grit, has a small rectangular shape with beveled edge for light recontouring. Referencia fabricante SSMS22 manufacturer HU-FREDY. 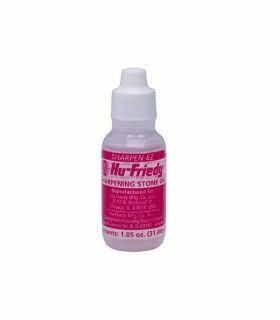 Lubricate stone with water.